Wish List | Modified k9 Inc.
We're glad that you have an interest in helping us help them! 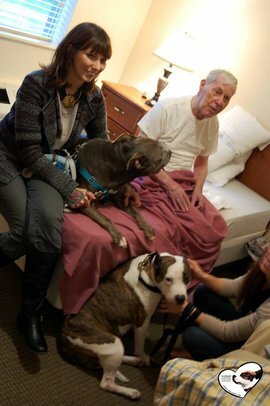 It takes a large amount of resources to care for the dogs we assist. If you would like to physically donate items to us, please see the General Care Donation section to the right. You can also use our Amazon Wish List or our Wish List Widget below to purchase items that will ship directly from Amazon to us for use in our programs. We thank you so much for your time and for your consideration! Please click HERE to see our Wish list and purchase items that will ship directly to Modified k9. Make sure to select Modified k9 in the 'ship to' portion of your checkout.